* Australians are perpetually a national people of the Australian Continent and its territories. * Abolish all current visa subclasses. * Abolish the Temporary Work (Skilled) Visa (subclass 457). * Abolish the Temporary Work (Short Stay Activity) Visa (subclass 400). * Abolish the Working Holiday Visa (subclass 417). * Abolish the Employer Nomination Visa (subclass 186). * Abolish the Regional Sponsored Migration (subclass 187). * Abolish the Superyacht Crew Visa (subclass 488). * Abolish Student Working visas including First Student Visa, Student Further Stay, Temporary Graduate Visa (subclass 485). * Abolish Resident Return Schemes for Australian (naturalised) Citizens and Permanent Residents (subclass 155 and 157) (excludes Australian-born citizens). * Abolish immigrant family reunion concessions of adults 21 years and over. Each adult 21 years and over must separately apply for citizenship. 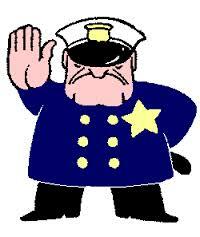 * Prohibit Migration Agents, bringing in all such services within the control of the national government. ‘Naturalised Citizen’ (conditional privilege ‘A’). * Abolish all other current visa types. 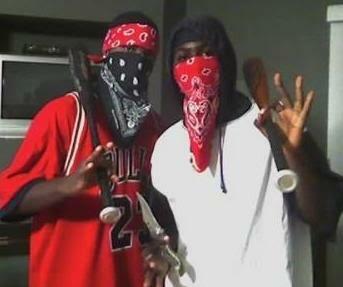 * Australian Government to unilaterally withdraw from the 1951 Refugee Convention. * An immediate 6 year moratorium on all refugee and humanitarian intake into Australia, including to offshore processing centres. All such illegals auto-deported to nation of origin. New Australian Standard of Temporary Resident to extend to 12 months maximum from time of initial arrival in any consecutive 5 year period. Applicant has cumulatively, not necessarily consecutively, lived in Australia for a minimum of 8 years. 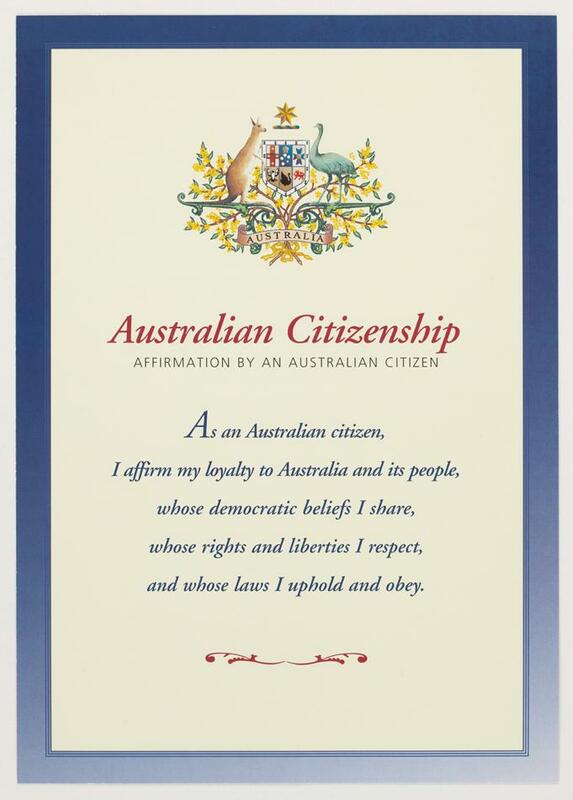 Applicant solemnly makes the Australian Conditional Citizenship Pledge. Applicant applicant voluntarily and unconditionally agrees that in the event that the applicant is convicted of a serious (indictable criminal offence) in Australia, that the applicant shall be immediately deported from Australia and shall be prohibited from re-entering Australia for life. All such naturalised citizens perpetually classified as ‘Naturalised Australian Citizen’, as distinct from Australian Born Citizens. 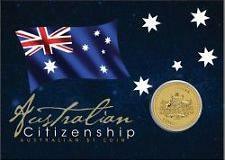 Australian Citizens issued with a mandatory physical Australian Passport as the only officially acceptable identity document. Strict best practice anti-counterfeiting measures to be applied to the passport design. 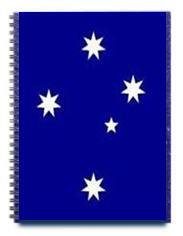 Passport design and production to be wholly within Australian Government control on Australian soil. All non-Australian born employees within Australia’s national Department of Immigration and Border Protection to be involuntarily retrenched. A new proposed Charter of National Service Bill to be drafted to amongst other employment conditions to compulsorily require of all employees within Australia’s national Department of Immigration and Border Protection, with criminal penalties applying for serious breaches. Signing a national Statutory declaration to abide by all Australian laws, values and standards under the newly proposed Australian Values and Standards Act and to unconditionally renounce all allegiances, practices, and actions that contravene the letter and spirit of this Act. Breaches to conditional citizenship are to auto-trigger criminal legal action that under the standard of evidence beyond reasonable doubt will lead to revocation of citizenship and immediate deportation.